Iron Man exists in our real world?! See the amazing craftsmanship and technique? What’s so unforgettable! 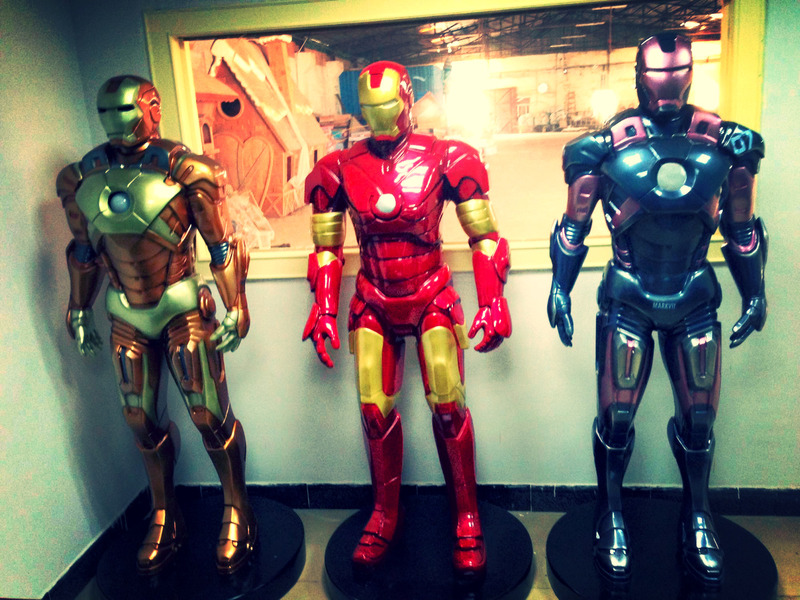 Iron Man is in reality in our world. It is absolutely attractive than those making in 3D printing machine. Wanna have one at your home or office?